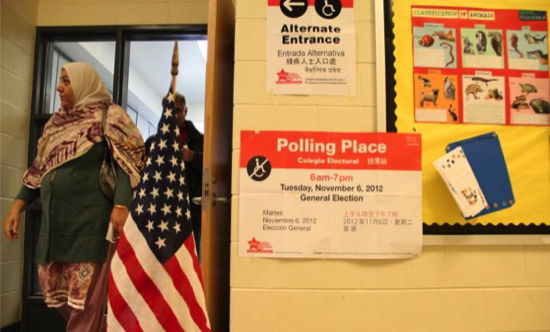 SAAPRI, Advancing Justice – Chicago, and the Pan-Asian Voter Empowerment coalition conducted in-person exit polling during the 2012 Illinois primary and general elections to learn about the opinions and experiences of Asian American and South Asian American voters. Grounded in community-based research, this 2013 report reflects our distinct perspectives on the political issues and civic engagement challenges facing us today. Thank you for your interest in our research. Before you download the report, we request you to submit the following information. Your input helps us make future research as useful and relevant as possible.